An exceptional opportunity can be found in this bank owned 3BD/3BA, 1880 sq. 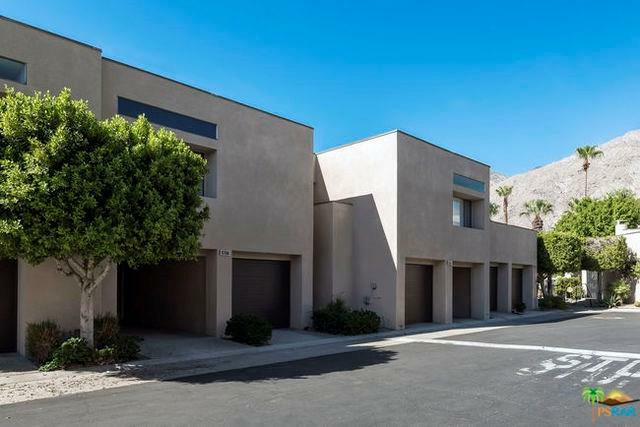 ft. condo situated in the heart of Palm Springs at the Village Racquet Club. New paint and carpet leave only your finishing touches! 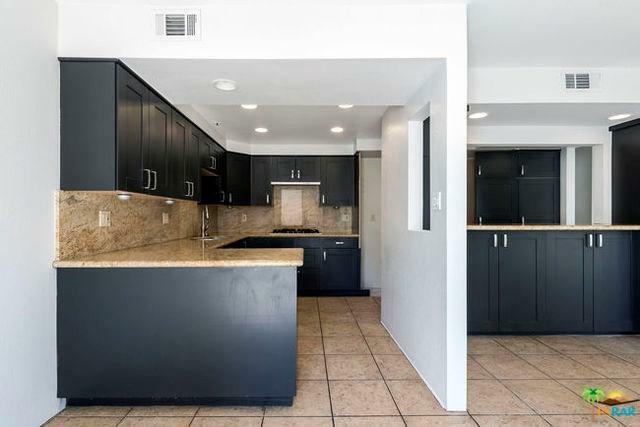 This multi-level unit consists of a ground floor with private patio that opens out from the kitchen and dining area, a second floor with 1BD/1BA and living room with vaulted ceiling, fireplace with slate wall feature, wet bar, and patio off the living room. 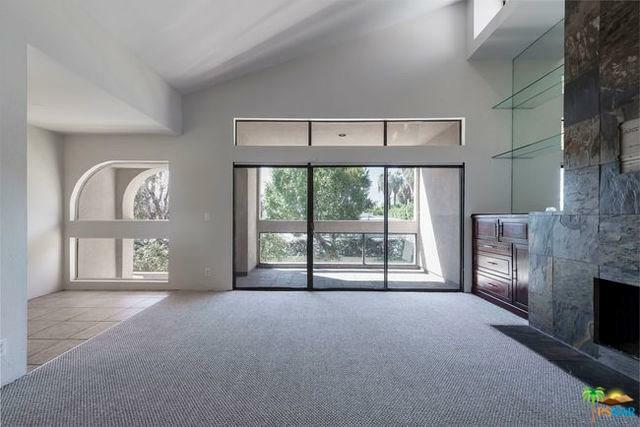 Upstairs you'll find the other 2BD/2BA including the Master suite. This unit has washer/dryer hook-ups available in the one-car garage; and an additional one-car carport. Village Racquet Club is a gated community that offers 8 pools and spas, tennis courts, and fitness room just minutes to downtown shopping, restaurants and events. Sold by Michael Sullivan of Keller Williams Luxury Homes.